ICH Blog: Tuesday's Folklore Photo: Buttons! 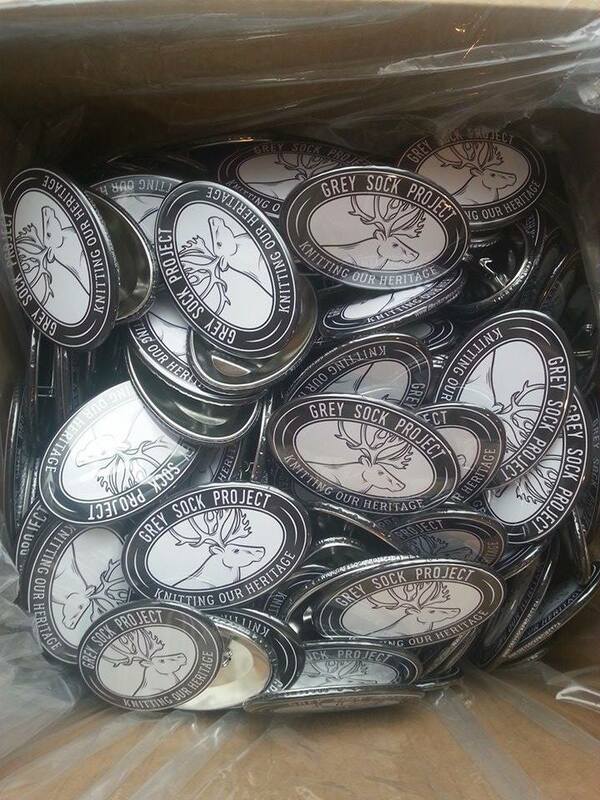 Today's photo is of the lovely buttons we ordered for the Grey Sock Project! Next week, February 16th, is the traditional darning workshop we are offering for FREE at the A.C. Hunter Children's Library with instructor Christine LeGrow. We will be giving these buttons to everyone who comes! Didn't know about the workshop?